You don't know who you are, or how you got here. There's no explanation for any of this. There's only one thing you can do. Endure the challenges that get thrown in your way, learn them as best as you can and find a way to escape from this eternal punishment. Fight. Not to save the world, but to maybe save yourself. 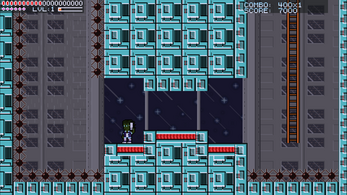 Splinter Zone creates an infinite chain of levels for you to traverse and test your skills in. 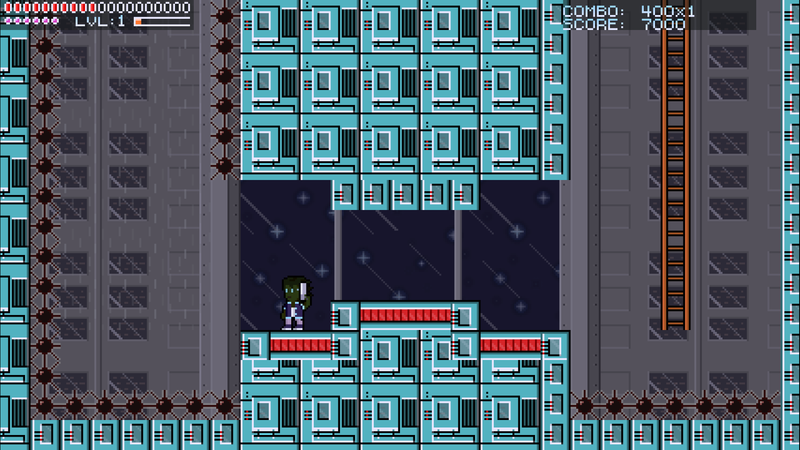 Splinter Zone doesn’t feature a true random level generation. 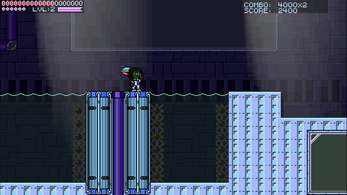 Instead, its levels are pre-constructed, but the order in which they appear is randomly generated. 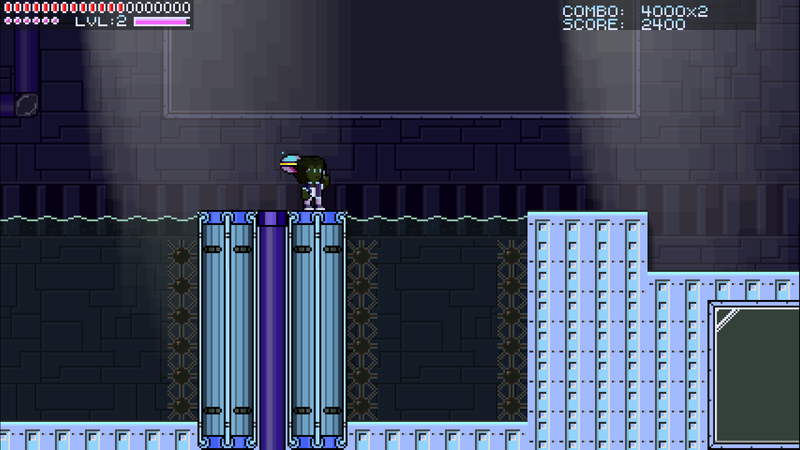 This way it is still possible for you to get familiar with the game’s challenges while still having a unique experience every time you play. Update (23.10.2017) - GET READY TO SHOOT SOME CLOWNS!